That's my first impression of this book! There are patterns for men as well! I love the "do the robot" mitts . are also provided for repeating patterns. 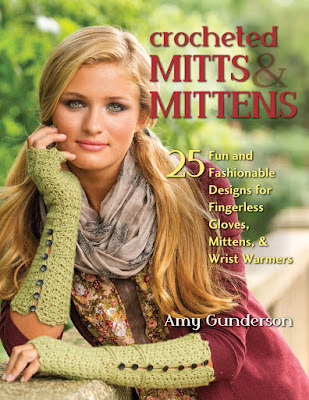 as well as basic mitten designs. The back of the book is packed full of stitch & techniques. to make each of the projects. There are clear instructions as well as step-by-step pictures. and also have a few in mind for friends and family. I love the fact that every mitt is unique to the other. There are so many amazing designs.